The blue-eyed and intense Matt Bomer is the latest to join the cast of American Horror Story: Freak Show. The White Collar star will appear in the latest season of the FX horror show, which is set at a carnival. 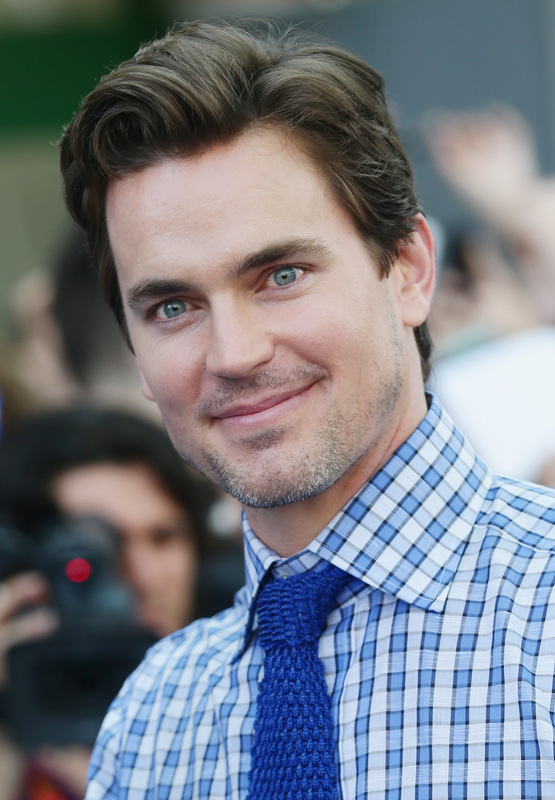 Bomer joins a talented acting crew that includes Kathy Bates, Emma Roberts, and Angela Bassett. Glee's Lea Michelle will also guest star. Bomer has a long history working with American Horror Story creator Ryan Murphy. Bomer has appeared on Murphy's Glee, The New Normal, and The Normal Heart. It looks like he'll only be appearing in one episode of the series, as they'll have to work around his Magic Mike 2 schedule. Murphy has said of his choice to cast Bomer: “I try to get him to do everything for me. I sent him a text that said, ‘First right of refusal, here’s the role.’ It’s very…warped.” There's no word as of yet on what sort of character Bomer will play. In the world of American Horror Story, most of the characters could be considered somewhat warped, and it's exciting to speculate what sort of carnival character Bomer will play. A darkly handsome ringleader? It could very well be something even more...warped. We'll have to wait until the show premiers on October 8th.